Some start ups are created with the sole purpose of selling them once they were stabilized. Others are sold because the creator doesn’t have time to invest in it, among other reasons. Selling a start up is no easy task. To help prepare for this big transition follow these tips. 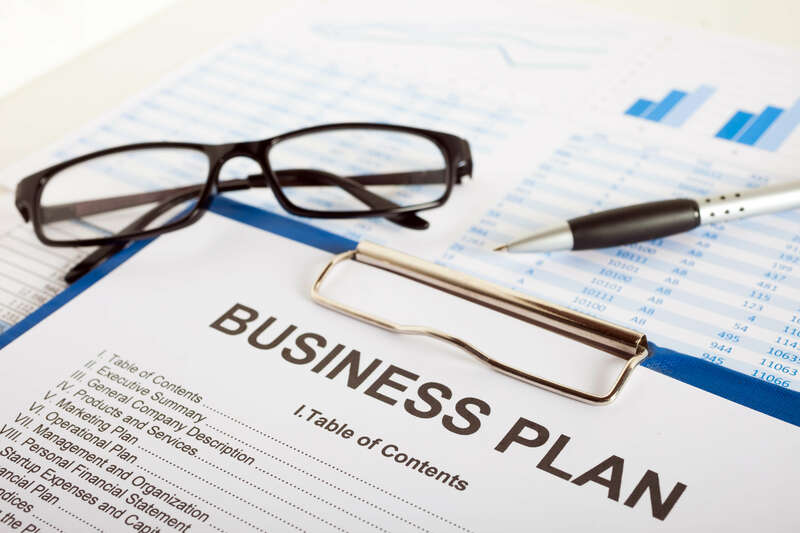 When starting or selling a business it’s important to have a study business plan. The business plan will help you get your start up from beginning to sale able. Your business plan can also help show potential buyers the paths for the future. An excellent business plan is a great selling tool and will help you be prepared and have a professional presentation. When you decide to sell your start up is very important to have all of your numbers together to show potential buyers. You need to be able to show where you began in your growth since then. Your numbers should show how the business is done so far. All of the money made from this business, all of the money spent on this business along with other important numbers should be gathered and put together in a way that potential buyers can easily see the whole picture. It’s important to prepare yourself for this big sale. You don’t want to just jump into something as important as selling your start up. Contact potential buyers and see what your options are and what the offers are. Be sure to take your time so that you were more likely to get the price that you want for your start up. If you don’t carefully prepared a year in advance you could be caught off guard and lose money on this transaction. You need to be sure that your start up is transferable. Everything that you’ve put together for this business needs to be able to be transferred to someone else. People need to be taught how to do what you do and everything needs to run just a smoothly with new owners as it did with you. What a buyer is interested in the start up they will want to see what is going to take to run the business as successfully as you have. Consider putting together learning materials and a guide to running the business. Timing is everything. If you try to sell your start up too soon you may miss out on a lot of money. Selling it too late could be a much bigger hassle. Selling a long term business is more difficult than selling a start up. Although neither is an easy task. Carefully plan and be sure that your timing is right. Never hesitate to ask the advice of trusted associates or your attorney.